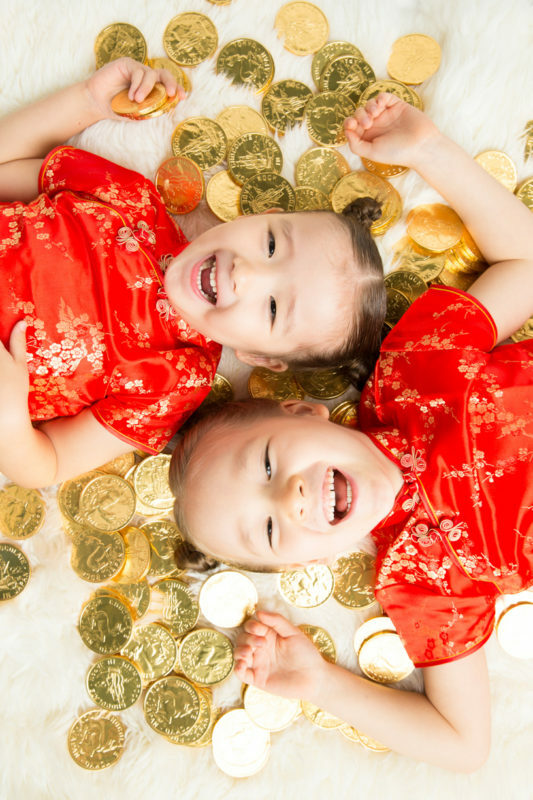 May the New Year be full of smiles for you and your family. 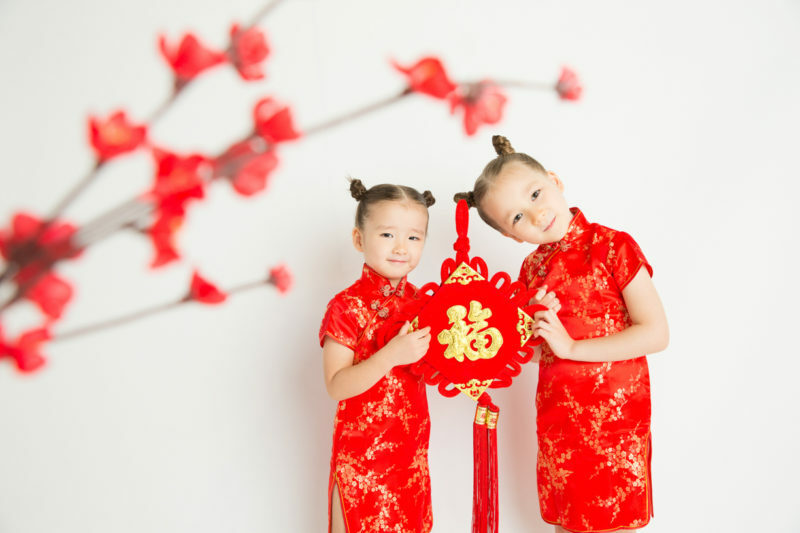 MamaRazzi is starting 2017 by offering delightful Chinese New Year Pictures! 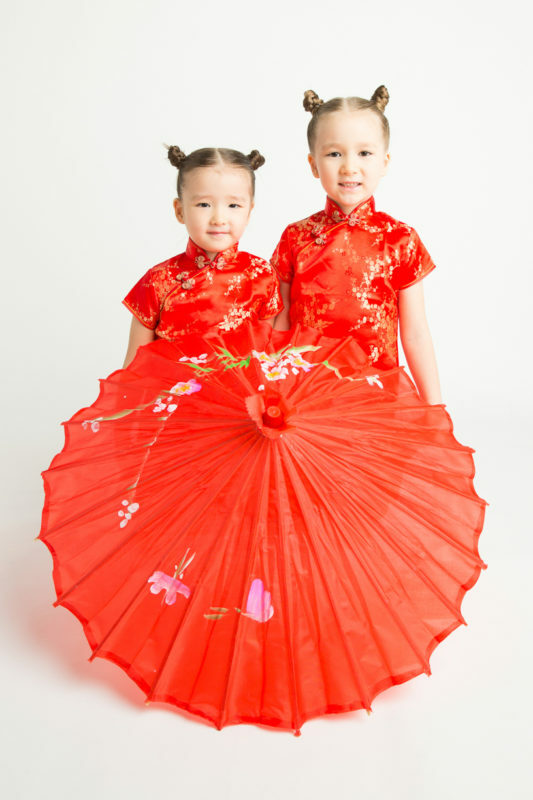 as well as an L size dress for Mothers. 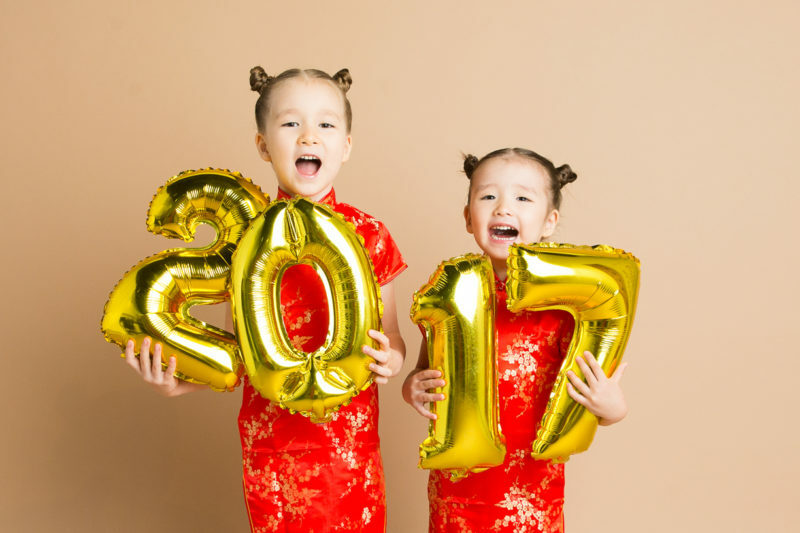 Have your 2017 Chinese pictures taken with MamaRazzi to start your lucky year! !